heart of beautiful Coronation Park. A little exclusive...and a lot easy! caring community of likeminded people. next conference or corporate event? atmosphere for team-building and professional networking. 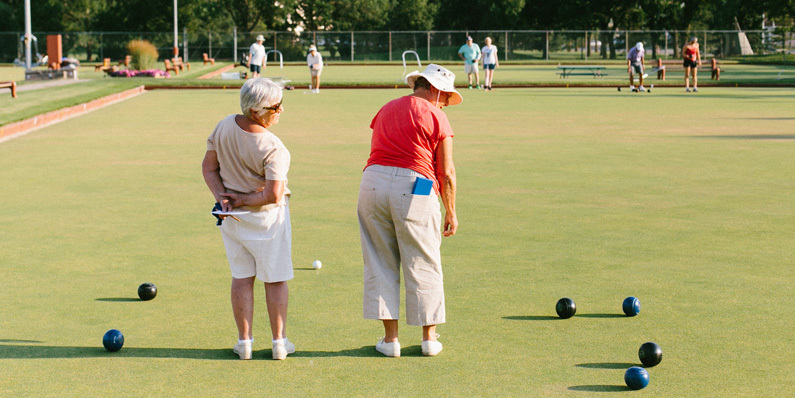 Welcome to the Commonwealth Lawn Bowling Club. 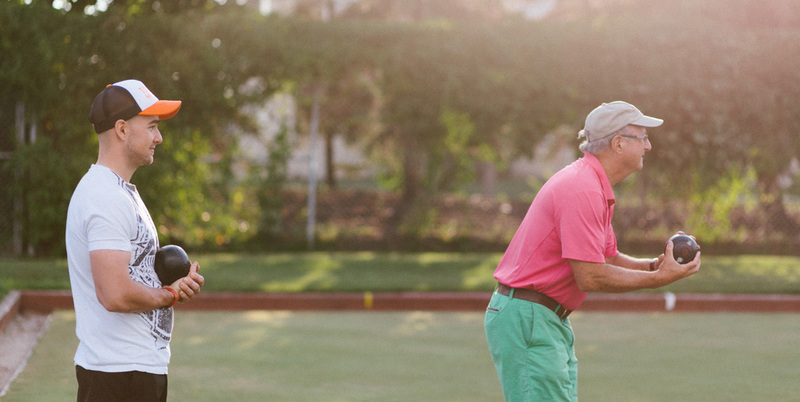 We’d love to have you as our guest so that you can see ‘how we roll’ here at the club. 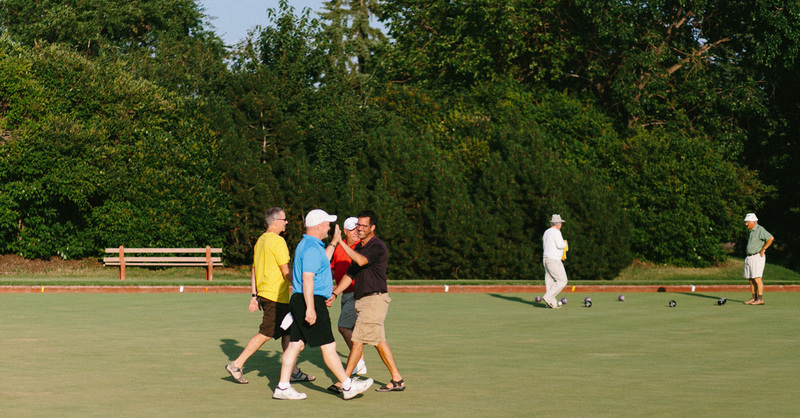 Join us for a game, a meal, or one of our many social activities and rediscover the pleasure in a simple outdoor game played for fun, while enjoying conversation and connections with other members and guests. 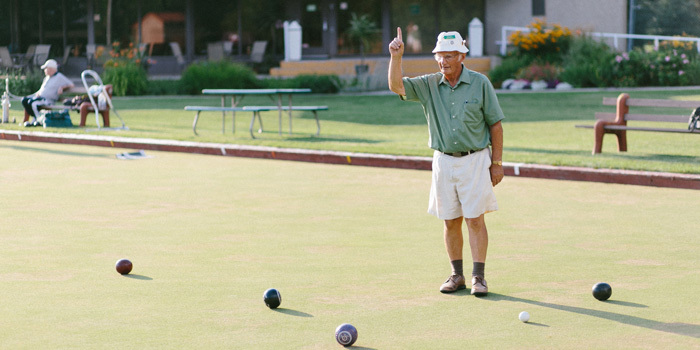 Learn about the Commonwealth Lawn Bowling Club and the sport we love. 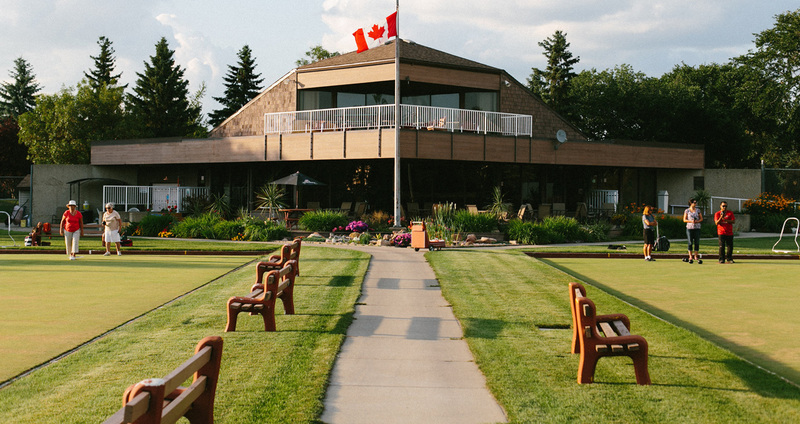 See what's going on every week at the Club as well as some special events we are putting on. 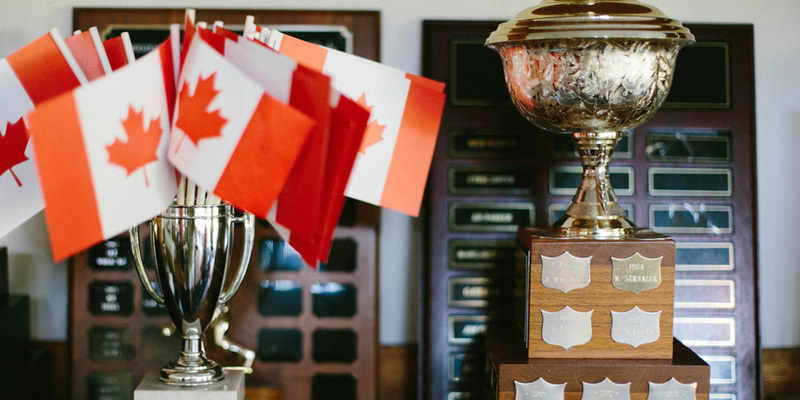 Learn about what you get with a membership. Join Us! We'd love to have you.